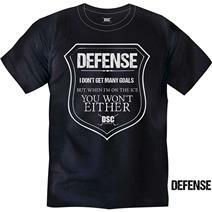 DSC Hockey Defence Men's T-Shirt available for sale at your local Source For Sports store. 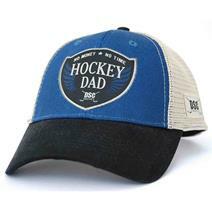 DSC Hockey Hockey Dad Hat available for sale at your local Source For Sports store. 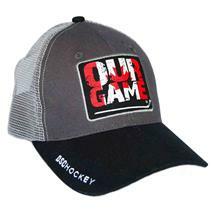 DSC Hockey Our Game Hat available for sale at your local Source For Sports store. 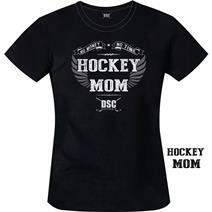 DSC Hockey Hockey Dad T-Shirt available for sale at your local Source For Sports store. 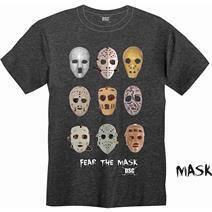 DSC Hockey Mask Men's T Shirt available for sale at your local Source For Sports store. 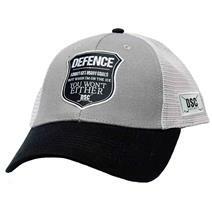 DSC Hockey Defence Hat available for sale at your local Source For Sports store. DSC Hockey Our Game Men's T Shirt available for sale at your local Source For Sports store. DSC Hockey Crazy Goalie Men's T-Shirt available for sale at your local Source For Sports store. 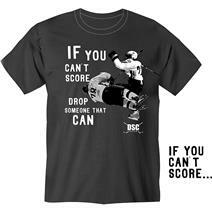 DSC Hockey Can't Score Men's T-Shirt available for sale at your local Source For Sports store. 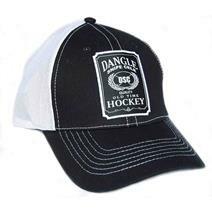 DSC Hockey J. Dangles Hat available for sale at your local Source For Sports store. 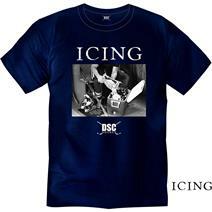 DSC Icing T-Shirt available for sale at your local Source For Sports store.